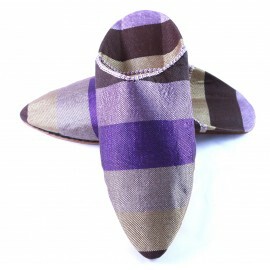 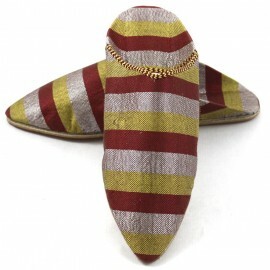 Elegant city slippers par excellence, they're often worn during parties, holidays and traditional ceremonies in Morocco. 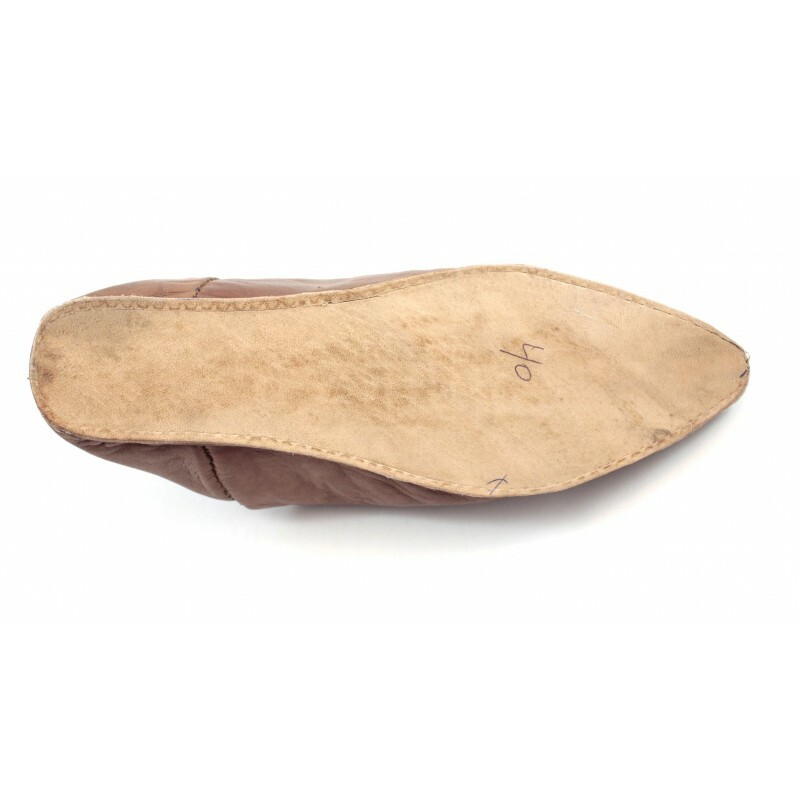 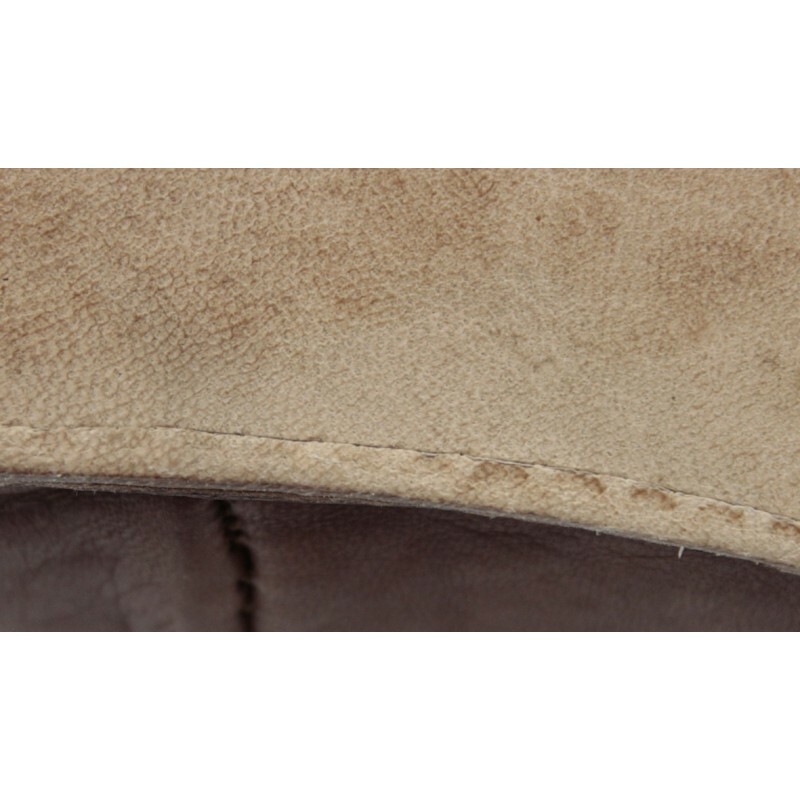 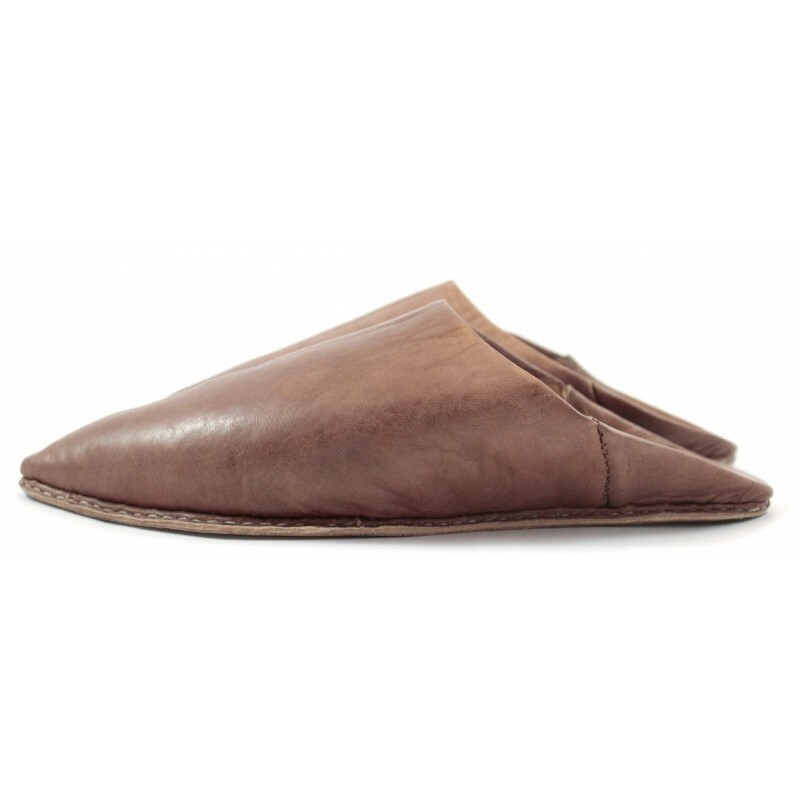 Our "Belghas" (Moroccan-style slippers) are tapered, finely crafted and truly authentic. 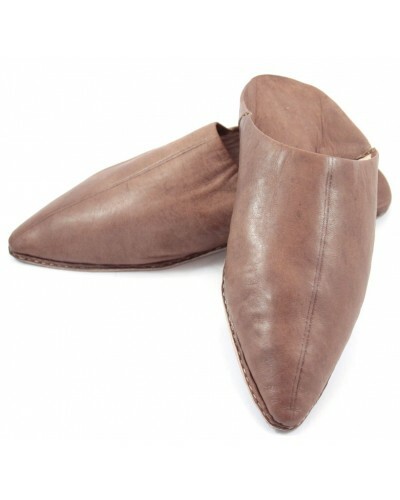 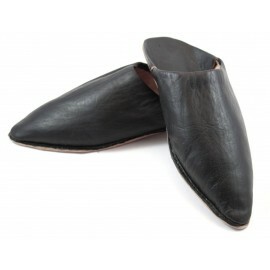 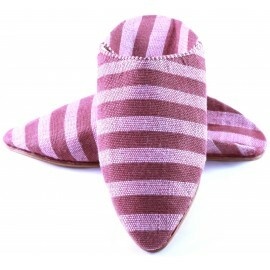 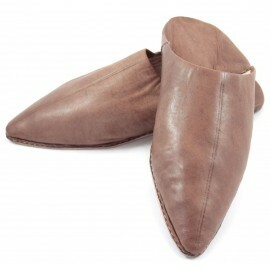 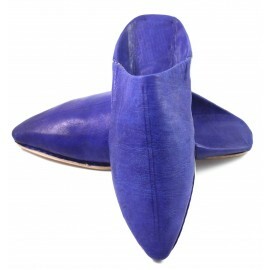 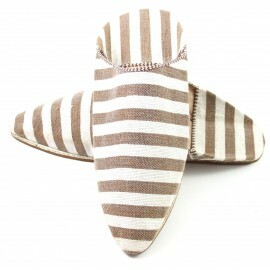 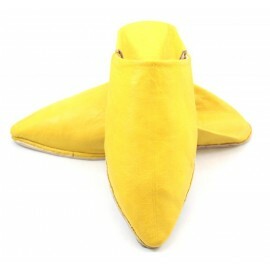 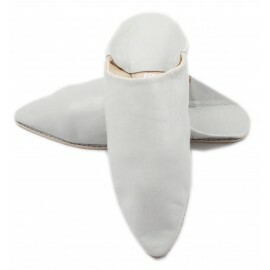 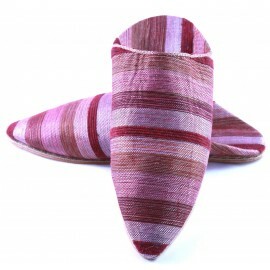 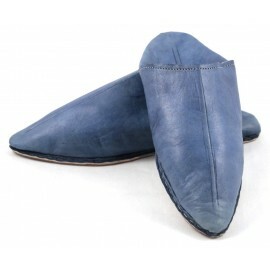 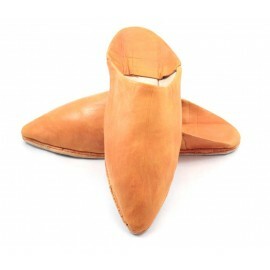 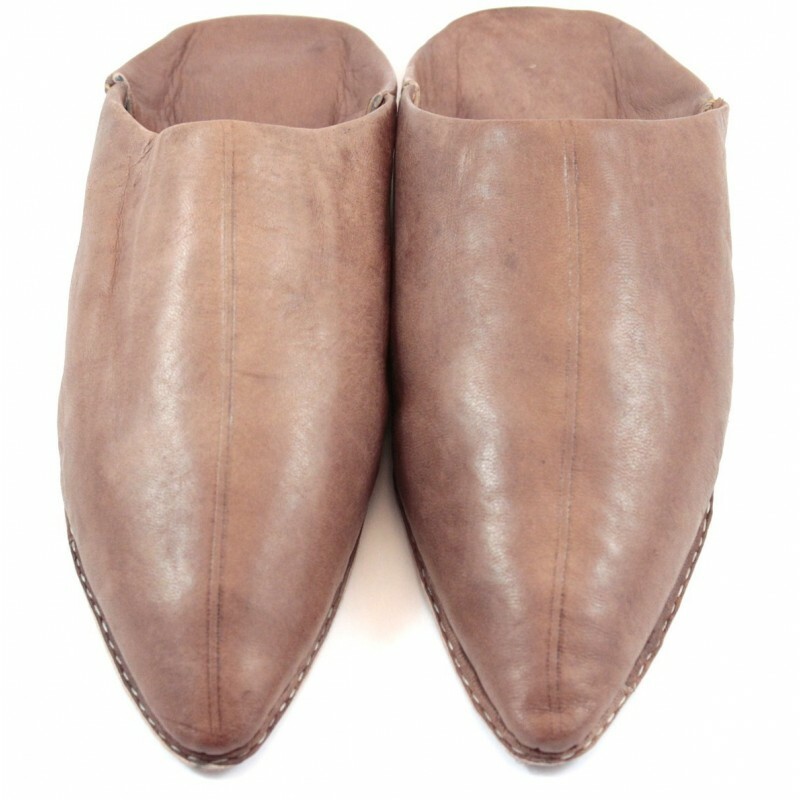 Moroccan tapered slippers made of high quality soft leather, very soft to the touch. 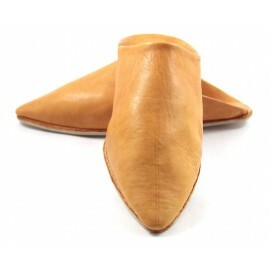 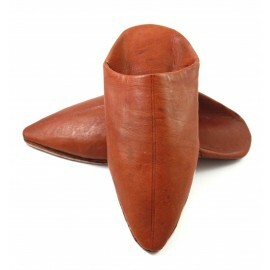 Outside: Mutton leather (Sheep) with a solid internal lining.